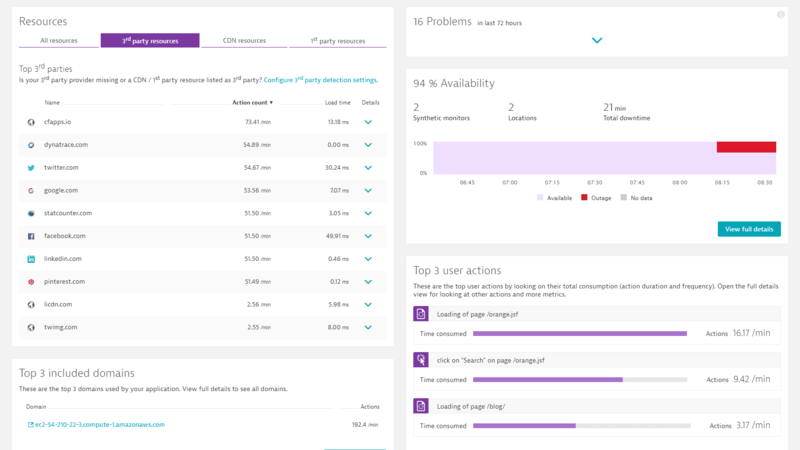 Dynatrace synthetic monitoring provides all the information you need to understand your service levels, system availability and the availability of key business transactions. Simulate, measure and compare your mobile and web channels using a best-in-class network with low latency, high throughput, and highly redundant to monitor performance from the geographies where your customers are located and emulate real user behavior from around the world. 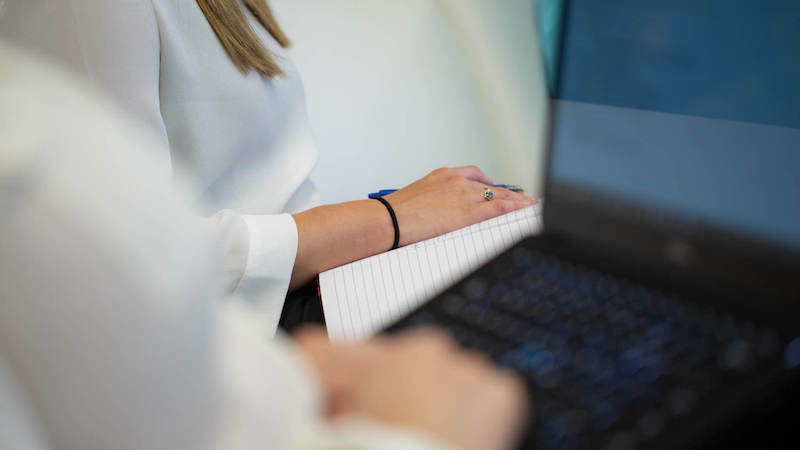 Using our unique web-based recorder, easily click through and record the business-critical transactions most important to your business and customers. 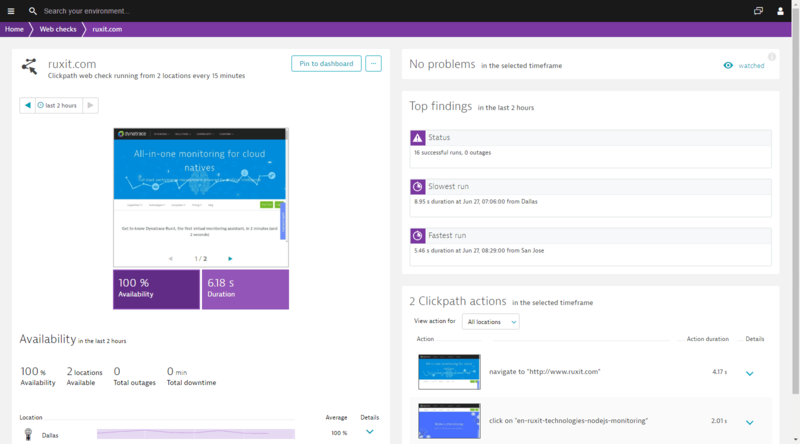 Monitor critical workflows without scripting, using a simple web-based recorder. Play back scripted transactions, including all the screen, keyboard, and mouse interactions that your real users perform. Capture business transactions and run them from real browsers. Benchmark your site’s performance directly against your competition to know exactly where you stand. Optimize your performance with techniques used by industry leaders to achieve superior results. Benchmark your site’s performance against the competition’s key pages and transactions in real time. Compare application performance from the end-user perspective using last mile and mobile benchmarks. Ensure that your web application is available and performs well from anywhere in the world to meet your SLAs. Ensure that your key web, mobile, cloud, and streaming pages and transactions perform properly from all customer locations, all the time. 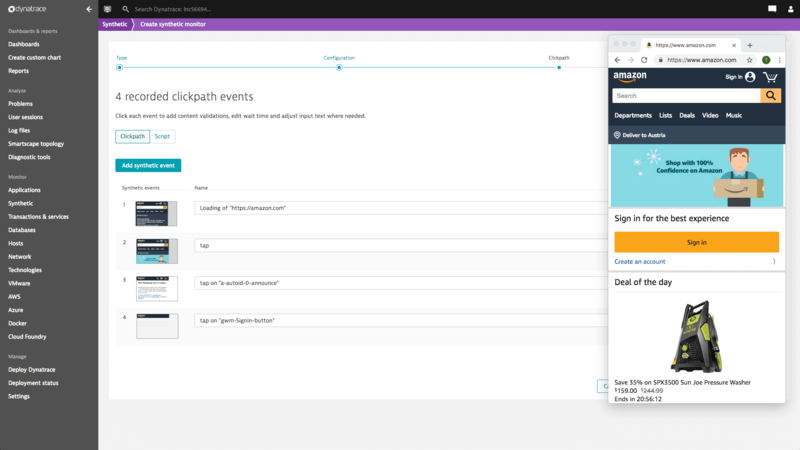 Dynatrace uses all major desktop and mobile browsers to comprehensively simulate customer journeys from thousands of locations around the world. Ensure SLA compliance between IT, business stakeholders, and third parties. Gather response time and availability by third-party object or host. Quantify the benefits that different CDNs provide in your key geographies. Eliminate manual troubleshooting through automation: Analyze hundreds of test executions, thousands of objects, millions of dependencies and billions of events in just seconds! Rank problems by importance—issues that impact service quality appear at the top of the list. 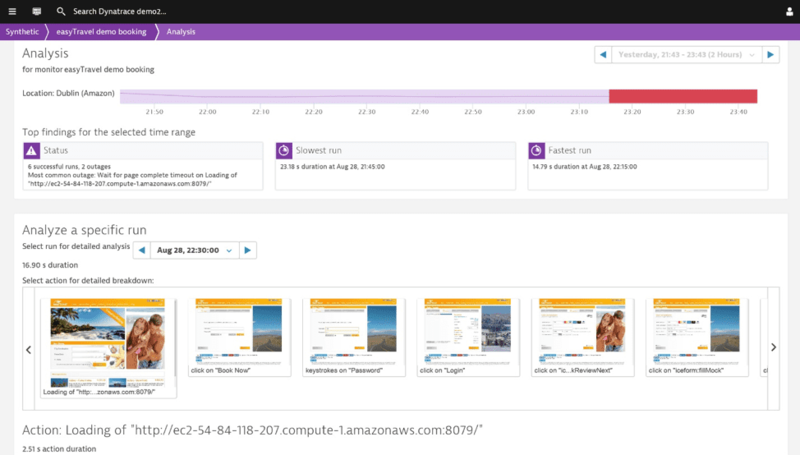 Integrate with Slack, VictorOps, OpsGenie, PagerDuty, ServiceNow, and more. 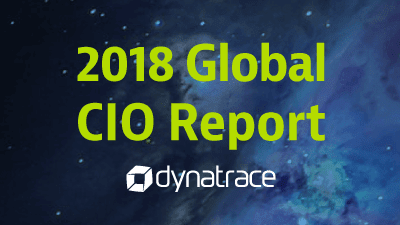 Dynatrace is ChatOps and ITSM friendly! 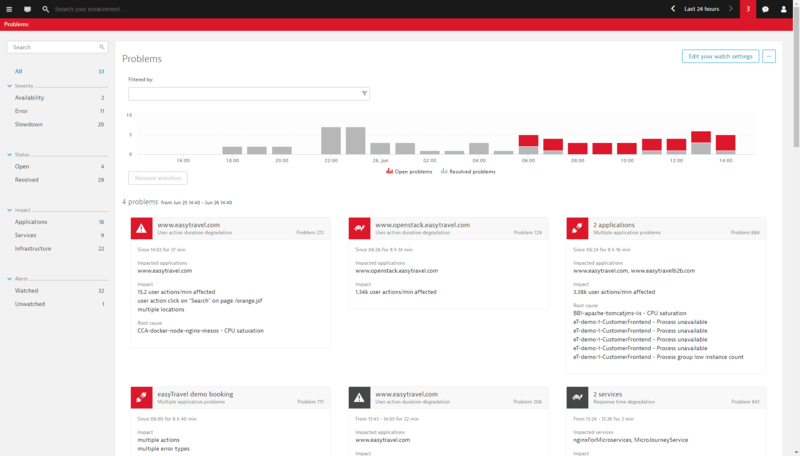 Gain full visibility into all activity from every mobile and web application user across all devices and browsers. 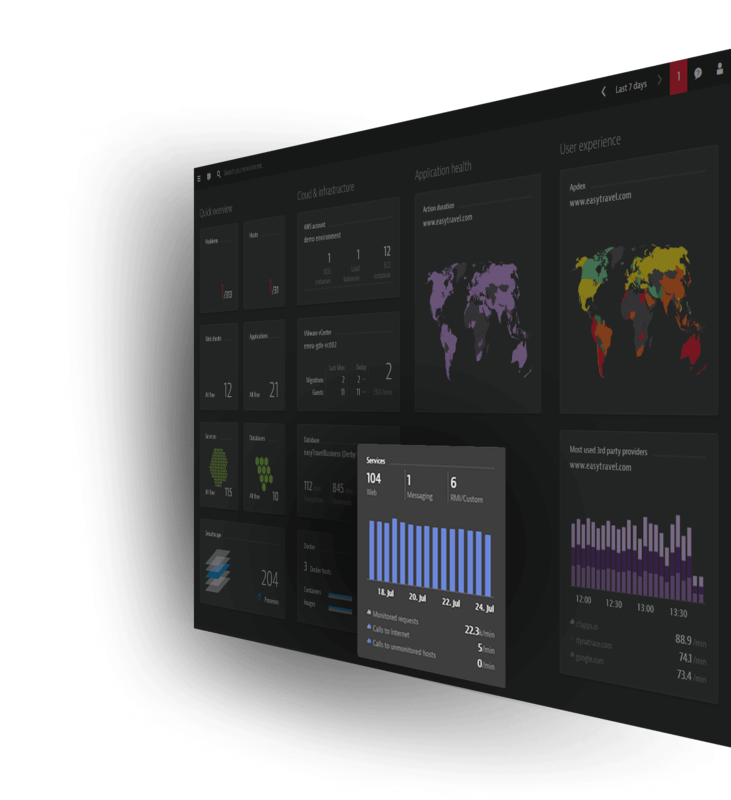 Simulate, measure and compare your mobile and web channels using a best-in-class network with low latency, high throughput, and highly redundant. Session replay captures and visually replays the complete digital experience for every user across browsers, interfaces and devices. You need built-in expertise to lead the way—and we’ve got it. 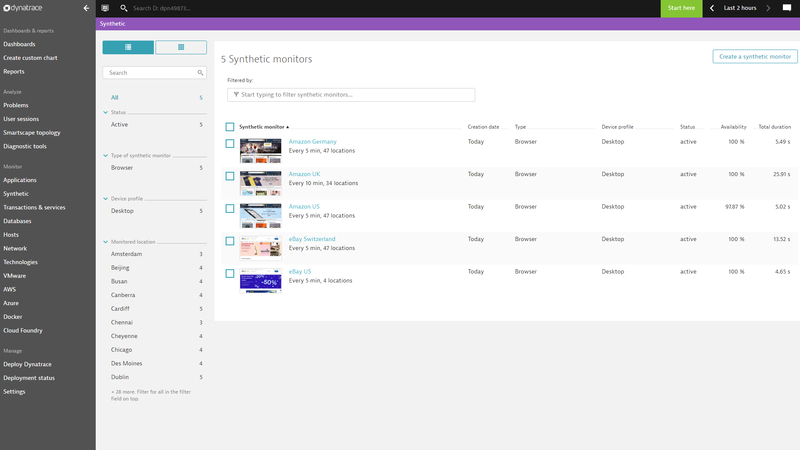 The Digital Experience Insights service is designed to drive an active performance optimization strategy and culture with synthetic monitoring technology, even if you don’t have a lot of time or resources in-house. Start today and unleash your maximum potential. 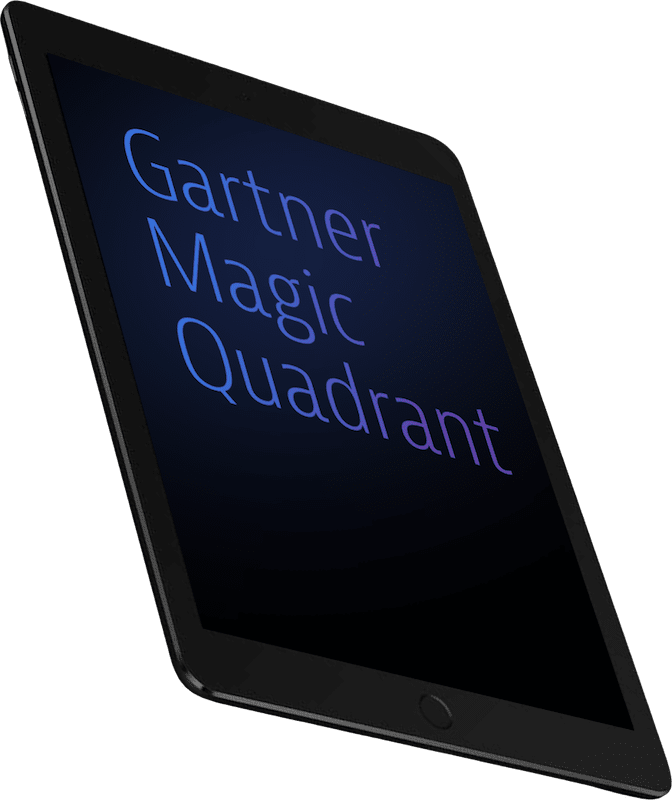 Positioned furthest in Completeness of Vision and highest for Ability to Execute: The Gartner Magic Quadrant for Application Performance Monitoring (APM).